 Zcnox Coin is designed to enable anyone enable sellers to sell to potential buyers accross African and accept Crytocurencies without any intermediary, border or centralised fees. Our Aim is to bridge the gap between buyers and sellers all over Africa in other to create our own ecosystem that will solve problems of ecommerce in Africa and also take ecommerce to the next level. Zcnox Wallet is an online wallet where you can store, buy and sell Zcnox Token ,Bitcoin, Ethereum and other Crypto Token. Put your products in front of tens of millions of Online shoppers. With no per-item listing fees Zcnox can help you grow your business. Sellers can list their top products on Zcnox Marketplace and get people to buy their products. No spending on paid advert. Buyers don't have to wait till product delivery before making payment for purchased goods on Zcnox. However sellers only receive the payment after the product has been delivered to the buyer. You can order product from any part of Africa and pay with ZNC Token or your local currency. We make sure buyers get the exact product they paid for. Full payment refund if seller fails to deliver the right product. 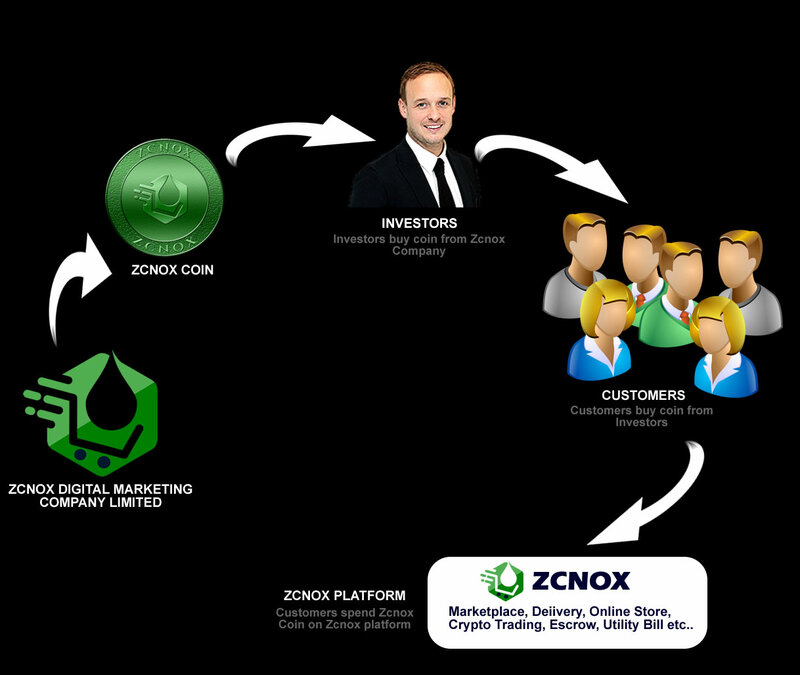 Zcnox is Owned And Operated By Zcnox Digital Marketing Company Ltd. With CAC Registration Number RC1421218.